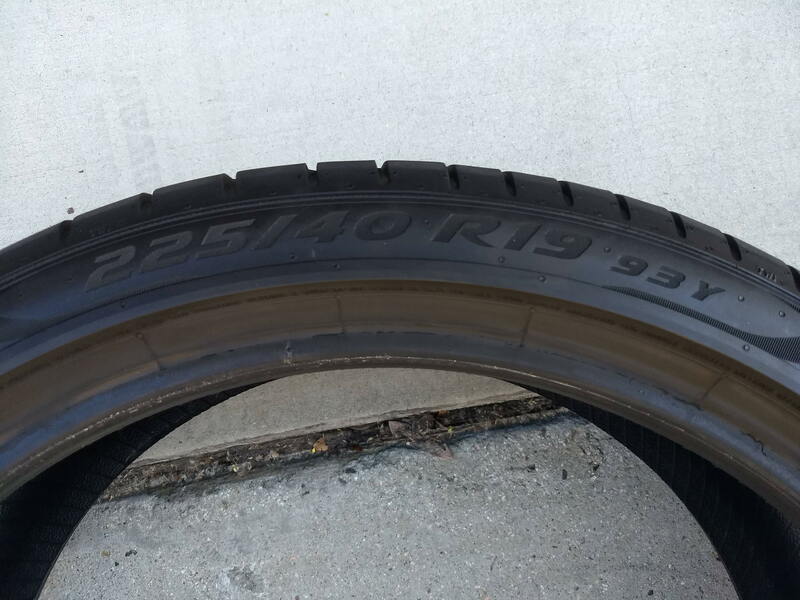 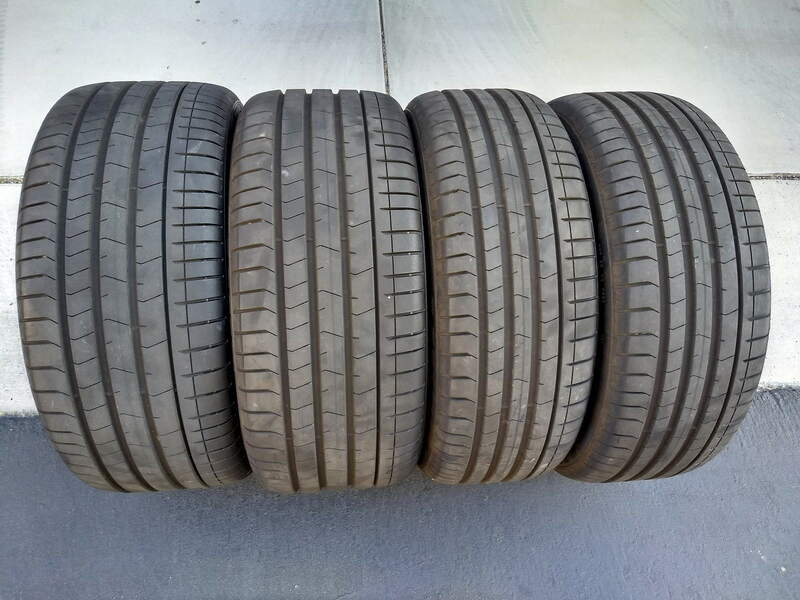 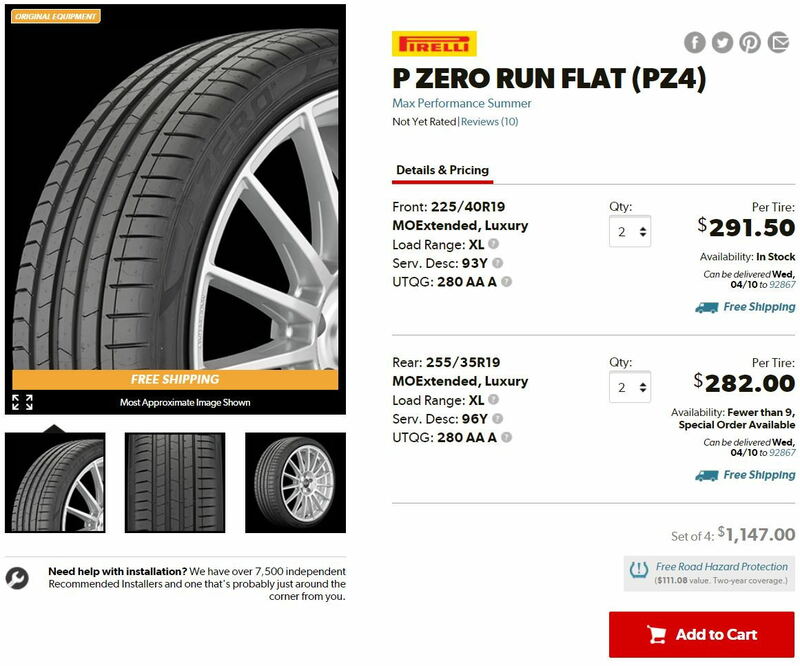 Selling my Pirelli P Zero Run Flat MOE (PZ4) tires. 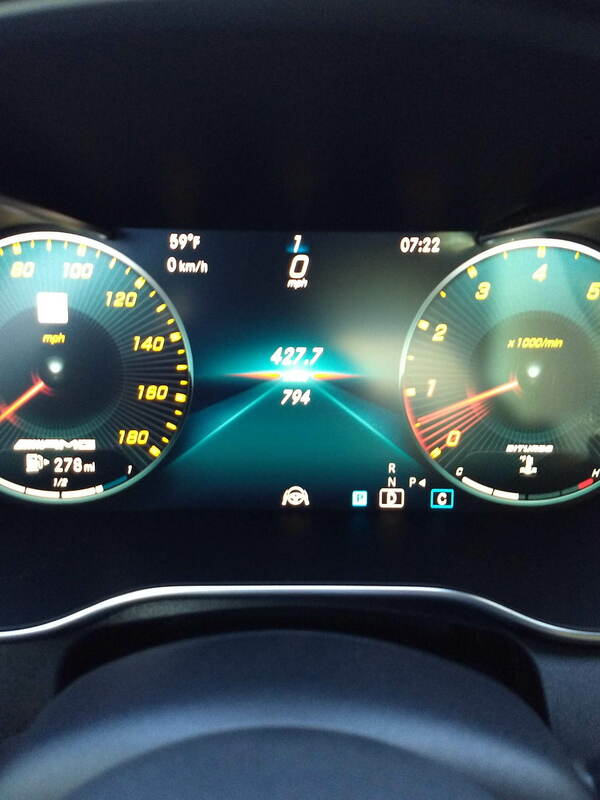 Taken off my 2019 C43 with 794 engine break-in miles [e.g. 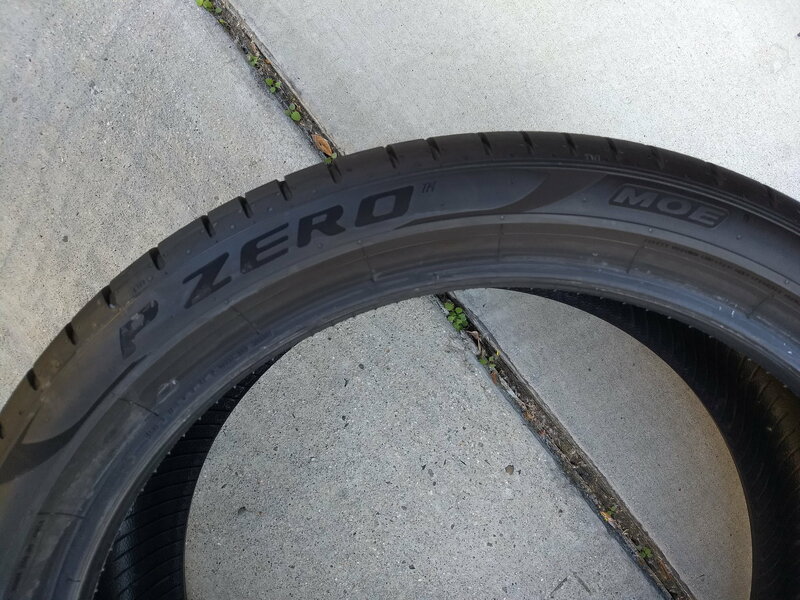 never revved over 4k] and have 99% tread, basically new. 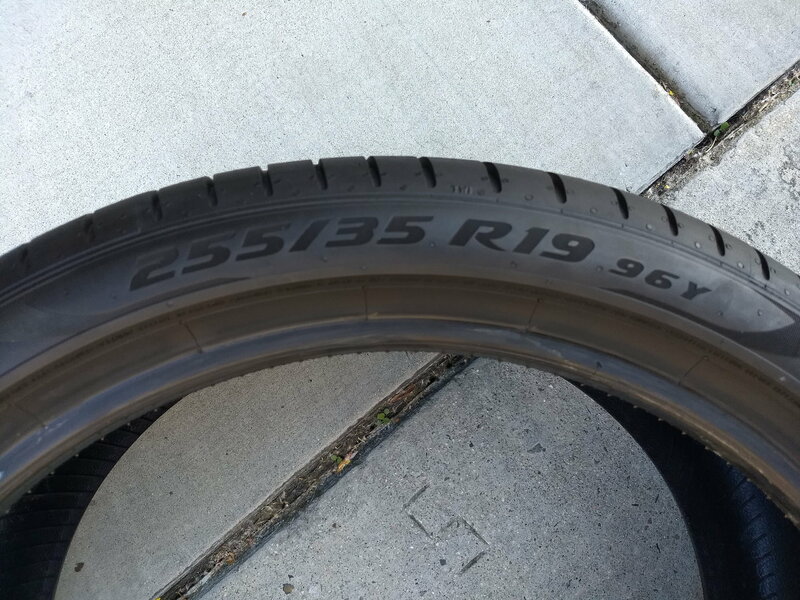 Save yourself 50% ($600) vs buying from a tire shop.